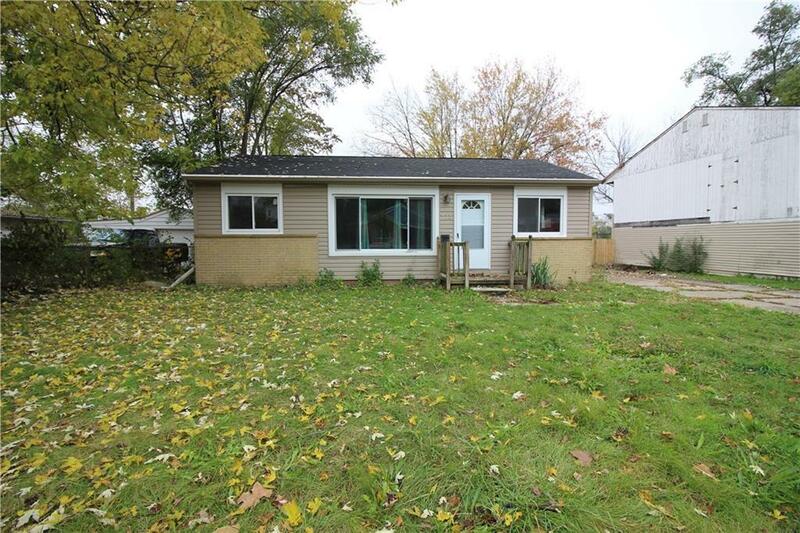 3 bedrooms, 1 bath, Open concept living room and kitchen. no basement and 1 car garage. Great looking yard! No Pets. No Section 8. School District of Ypsilanti. There is a $30.00 non refundable application fee per applicant.